Growing up on his family’s farm Chef Mario learned a universal truth: the best food is made with the freshest ingredients. He took this lesson with him when he came to the United States. Only in America could Chef Mario turn his dreams of owning a restaurant into a reality! After more than 20 years of hard work, Mario and his wife Tara are the proud owners of the critically acclaimed Long Island restaurant, Rialto. Now you can bring home the “Marionara” sauce named after the chef himself. 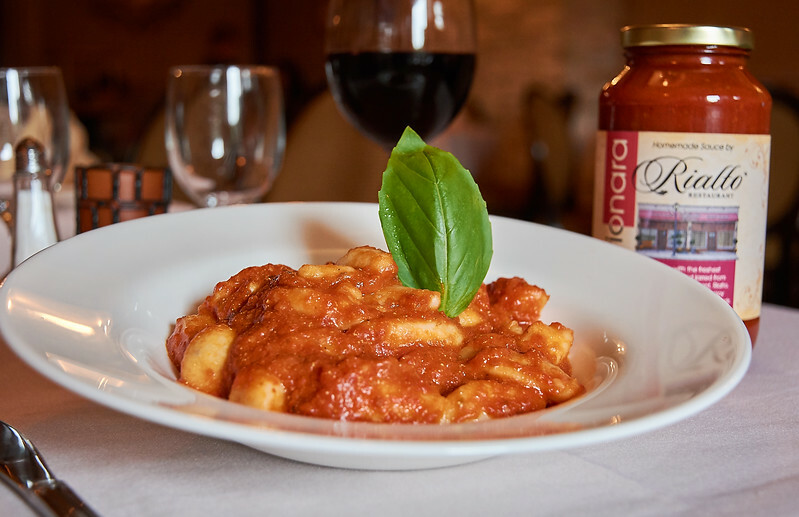 Chef Mario continues to use the freshest ingredients in his restaurant’s signature sauce. Buy a jar today and see for yourself what makes Rialto the best Italian restaurant on Long Island. Taste what’s good!